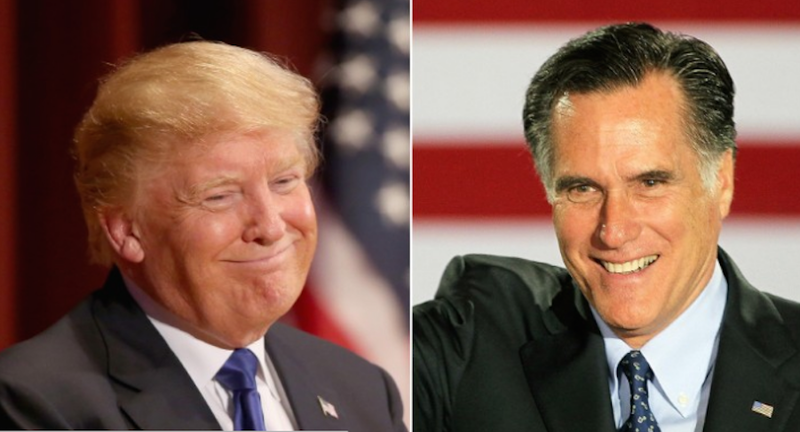 While sources did not identify that as the reason Romney wasn’t selected, Trump has chosen to move in a different direction, according to sources, and the call was made to Romney out of respect for his willingness to go through the process and an appreciation for the perspective he brought to the table. What is sad in this is that Romney would have been an easy pick for Trump hadn't he been so fiercely critical of Trump, NEVER reverting to softer language, even once Trump was officially nominated. If Hillary had won the election, a disaster for Mormons and Christians in general, and Romney would have borne some responsibility in this. How he then came around 180° in favor in Trump is mystery to me, that only makes sense for seasoned Politicians. What a missed opportunity, especially because Romney would have been able to gain favors for Mormons around the world, thus speading up the spread of the gospel across the world. But Romney may still be selected for another assignment in D.C., so let's not lose all hope that he will play a significant role in the new Administration.